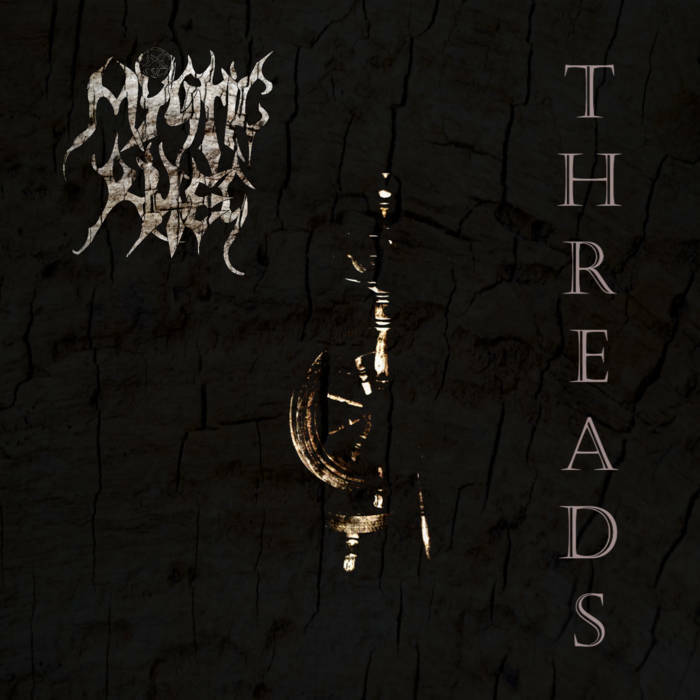 Mystic Rites are a duo from Poland that has been featured before in this zine and on this recording goes into more of a dark and modern black metal direction and this is a review of their self released 2018 ep "Threads". A very dark yet heavy sound starts off the ep while synths can also be heard in the background at times and when the music speeds up a great amount of tremolo picking and blast beats are utilized and also gives the music more of a raw feeling along with the vocals being grim yet high pitched black metal screams. Influences of death metal can be heard in the guitar riffing can be heard while the songs also bring in a great mixture of slow, mid paced and fast parts along with both of the tracks being very long and epic in length as well as some of the riffing also adding in modern black metal structures. Grim spoken words are also used briefly while experimental soundscapes are also used on one of the tracks along with the synths also adding in a touch of dark ambient on the second song before going back to a heavier direction and all of the musical instruments have a powerful sound to them as well as some guitar leads also being used briefly. 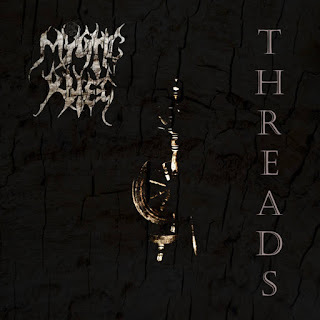 On this recording Mystic Rites expands on their black metal style by going into a more modern and experimental direction while still remaining true to the more traditional side of the genre, the production sounds very professional for being a self released recording while the lyrics cover dark, philosophical and occultism themes. In my opinion this is another great sounding recording from Mystic Rites and if you are a fan of dark and modern black metal, you should check out this ep. RECOMMENDED TRACK "And So The Silence Dead". 8 out of 10.